A striking aluminium venetian blind in slate grey with a sparkle shimmer. Comes with raise and lower cords and tilt wand, with a co-ordinating headrail. 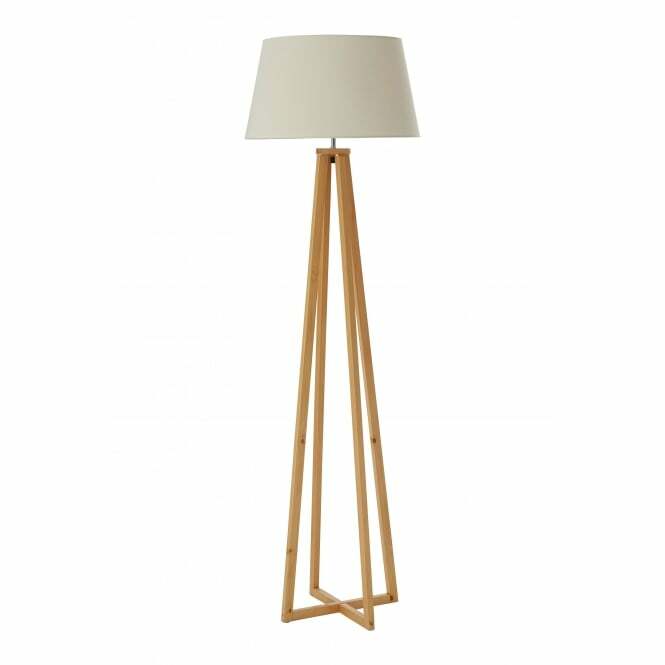 Right on trend for 2018 and perfect for more contemporary surroundings, this four leg floor lamp in natural wood with a cream shade. 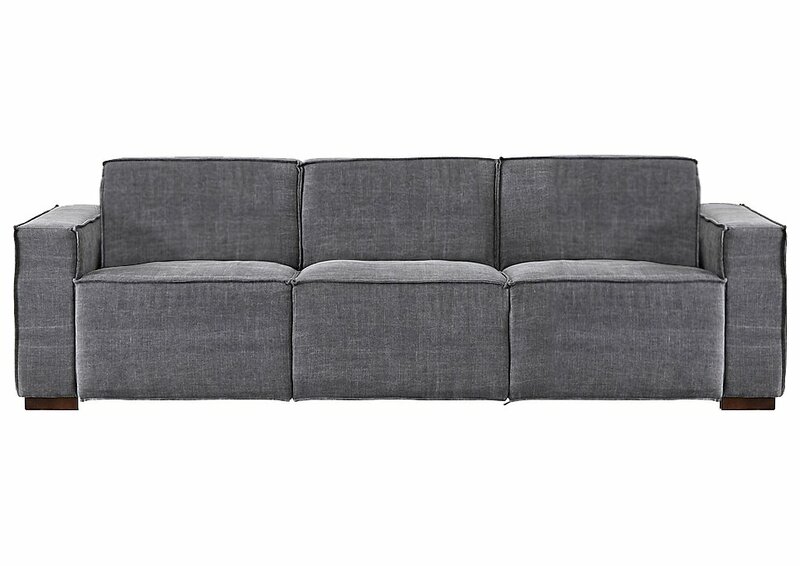 This sofa is handmade in 100% cotton and will look fantastic with co-ordinating cushions. Finance terms are available. This stylish, modern coffee table has the added advantage of being eco-friendly, as it’s made from reclaimed coastal wood. 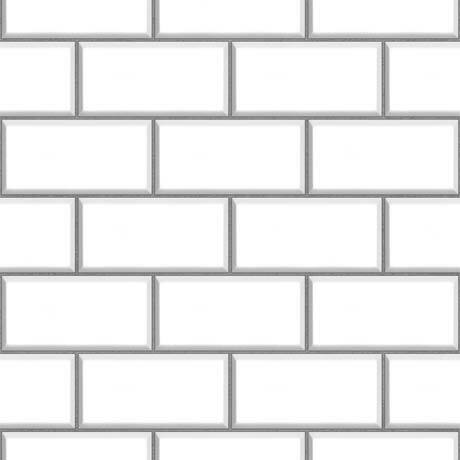 Exposed brick looks beautiful and you can create the look without mess using this realistic-looking embossed wallpaper.